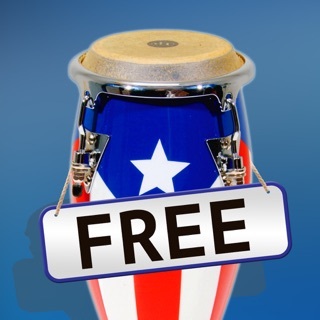 This Afro-Cuban Salsa Music sampler has included over 20 prepared song rhythm tracks (SRT) arrangements of studio-ready, musician’s rhythm tracks arranged for your songs. Use this App to arrange 4 more unique tracks, and more still via in-app purchasing. Composed entirely of a rhythmic backing (mainly percussion) and arranged for a song's musical form, there's no better way to receive quality audio, bespoke rhythmic backing - Easily and Quickly. This drumming is alive and it's so easy to select and play. 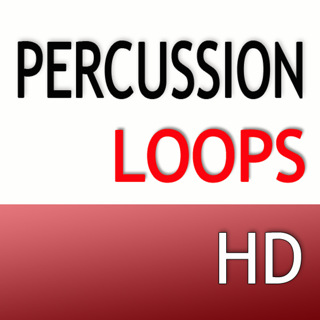 No need to sequence percussion loops with all the time-consuming programming! Simply select your song's arrangement of rhythm and form, and you receive a top-quality audio, bespoke rhythmic backing track based on great astistic interpretations. Add it to your set list, for practice or performance. Share your song selections, and others’, from within the app. Finest Quality Audio Backing - These audio tracks are made from the very best high-quality audio of real artist interpretations. They have been recorded and mastered at multiple tempos and the arrangements take into account song sections, bridges, middle choruses, introductions, and endings. The rhythm section keeps the energy flowing as it spells all this out from the introduction to the ending. Alive Drumming currently supports over 60 different rhythmic categories, including over 250 distinct rhythms. Of these, most are available with a selection of instrumentation such as ‘rim’ shots or, say, wooden blocks, and many at multiple tempos. In all, over 3,700 different rhythm selections are available for your arrangements. - All samplers now can be downloaded as setlists. Simply perform a setlist search for any of these names, ""Afro-Cuban Salsa"", ""Jazz and Blues"", and ""Classic Country Music"". You receive all the track definitions (in the ""deferred"" state) and you can choose at any time to download any of the tracks. - Reworked Search - More stable + Allows for more functions during search, such as duplication + Auto-browse to last track accessed at the conclusion of search. 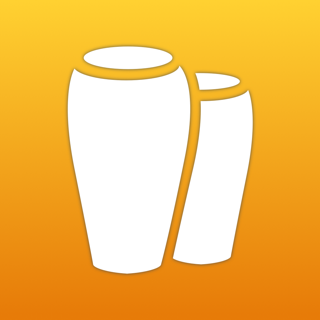 - Introducing Holds and Pushes - add holds and pushes to your arrangements. Accessible via the user-defined arrangements page. 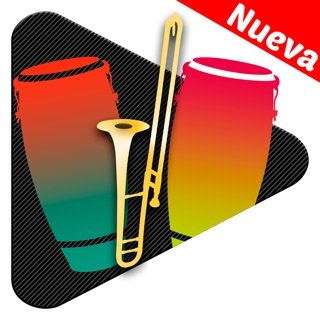 This Sampler pack includes over 20 arrangements of Afro-Cuban Salsa standards.